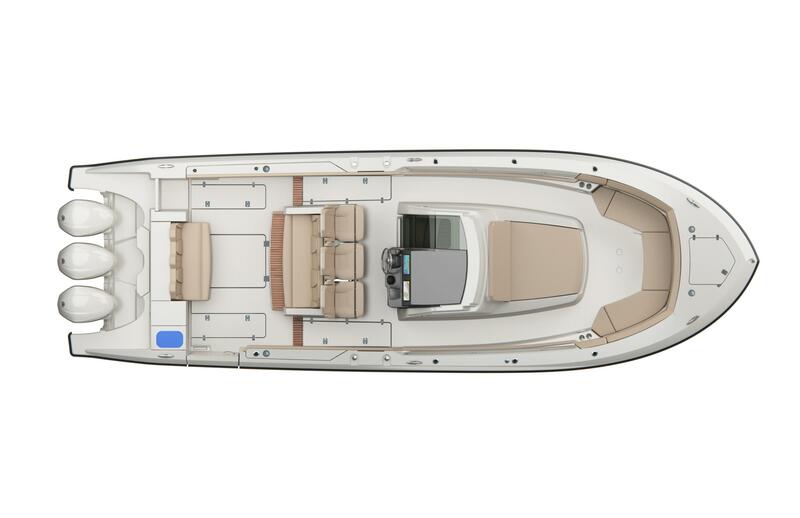 New Arrival 2019 w/Triple 350's!! 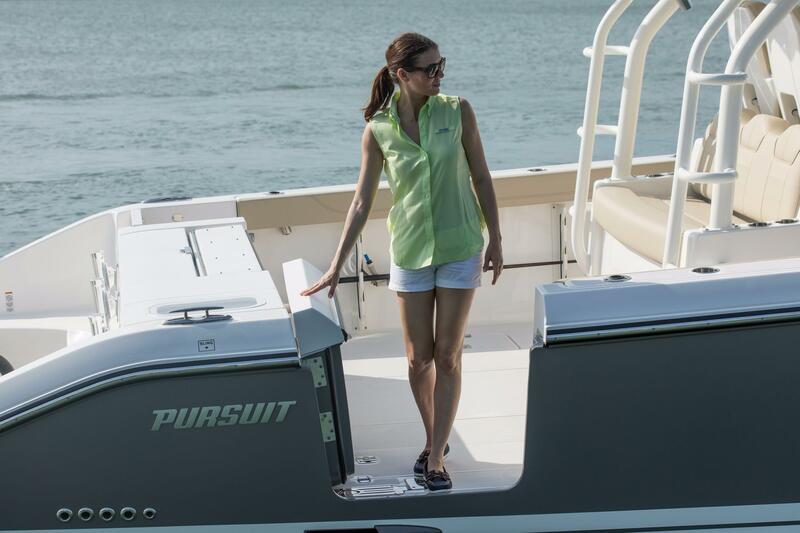 The Pursuit Sport series of center consoles have reached new heights with the full lineup of S408, S368, S328 and now the S288. 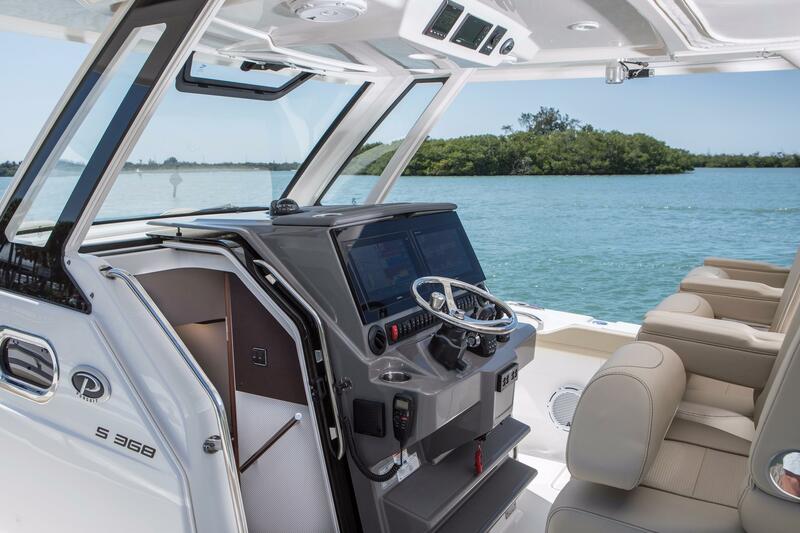 The S 368 delivers on that same level of style and performance. 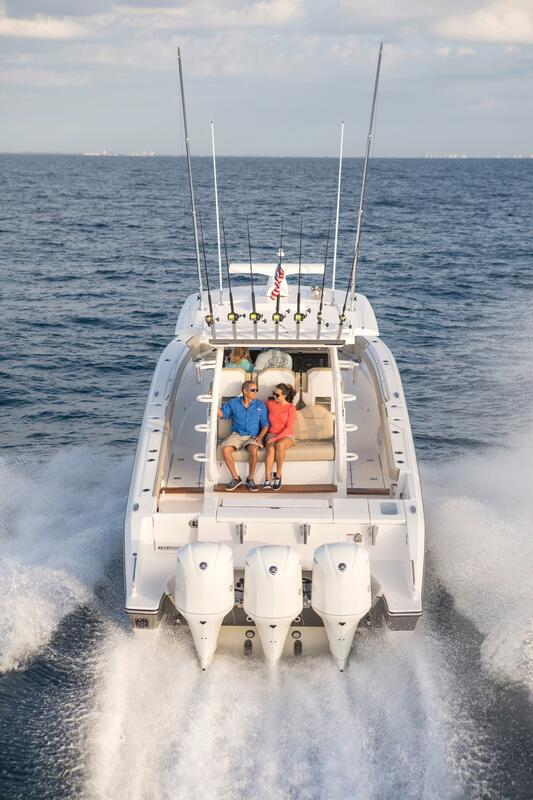 At a LOA of just over 37 feet, triple Yamaha 350’s, the S 368 carries her own with speed and agility you will want to experience. 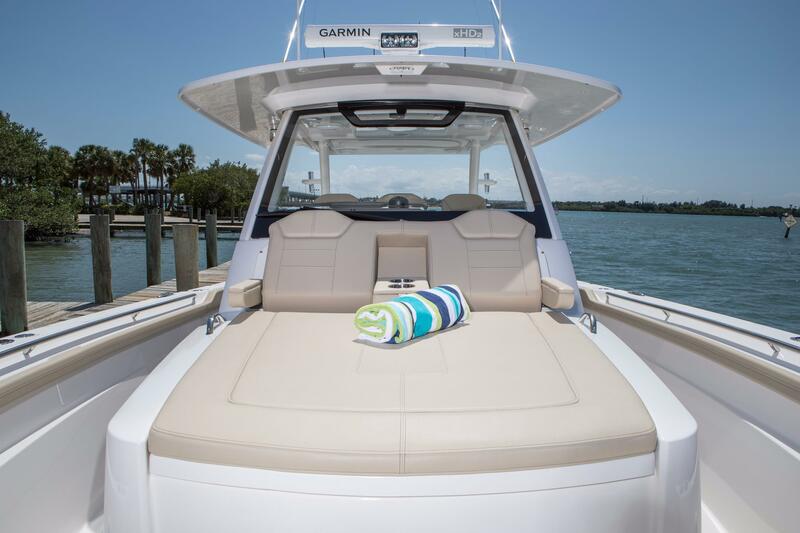 The exterior profile offers the same industry leading features like integrated hardtop and windshield systems, transom extensions and great styling detail that set a new standard for class in luxury sport center consoles. 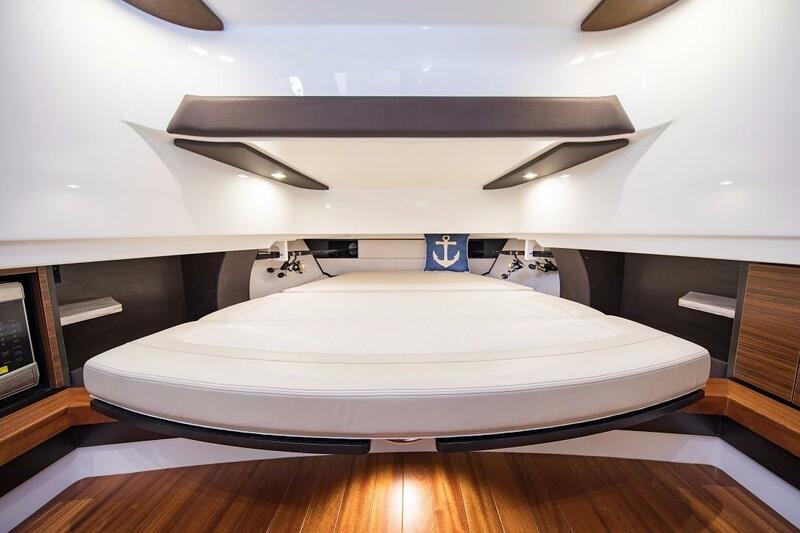 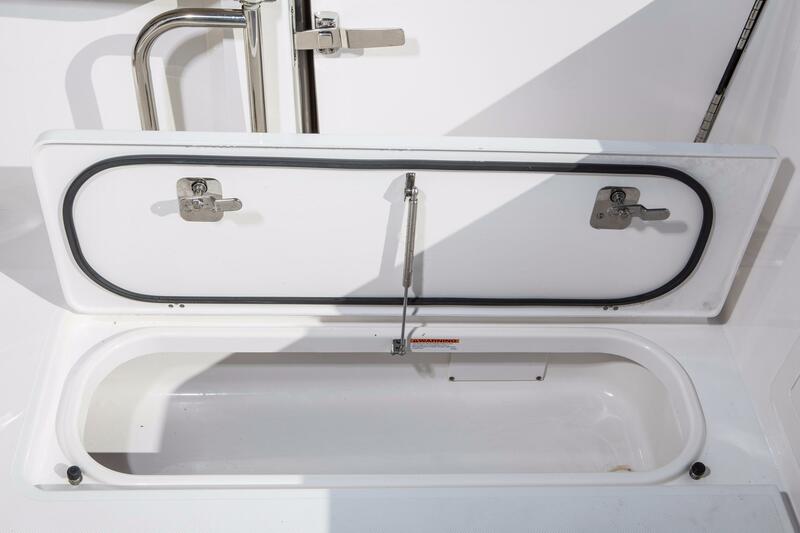 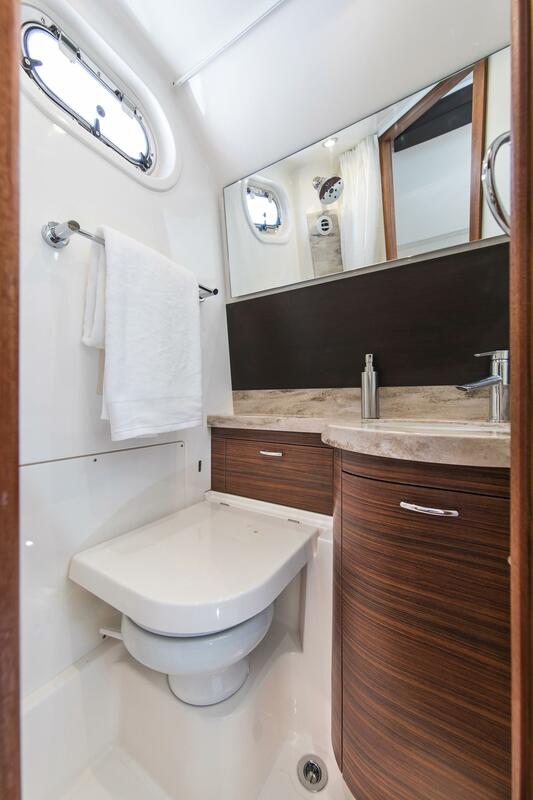 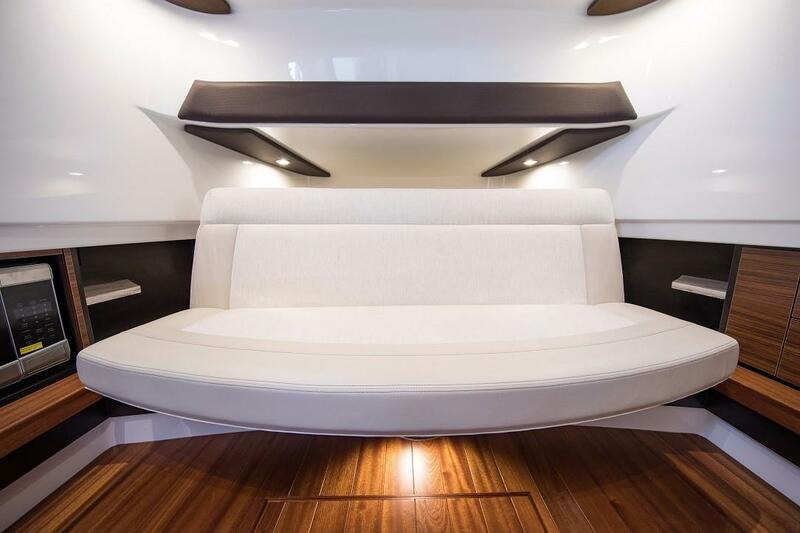 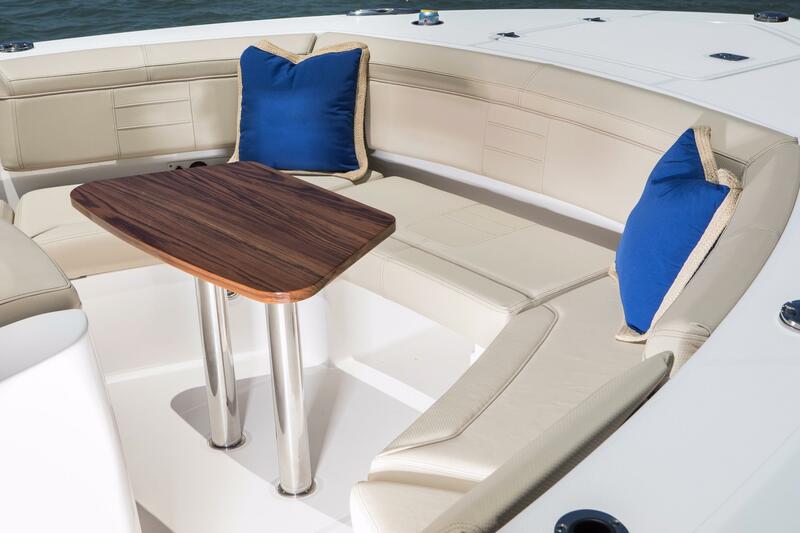 The console includes such modern amenities as a fully enclosed head, convertible sofa berth, large storage areas and some small kitchen amenities that would let you stay aboard if you desire. 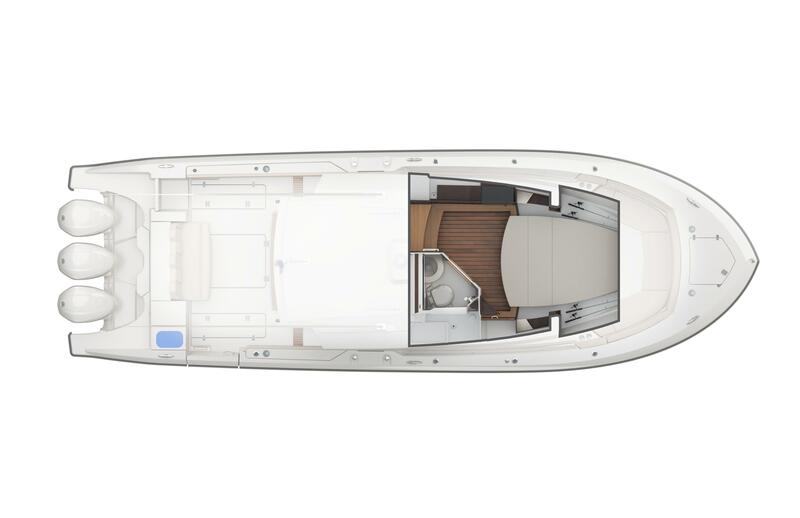 The S368 provides plenty of space at the helm, aft in the cockpit and forward in bow area for an entire family and friends to find their own space. 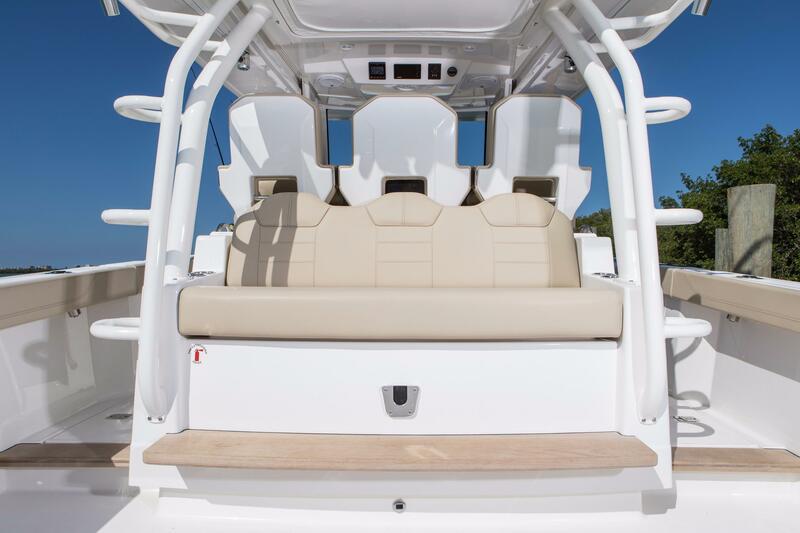 If it’s not socializing but fishing you’re after, all the amenities are included. 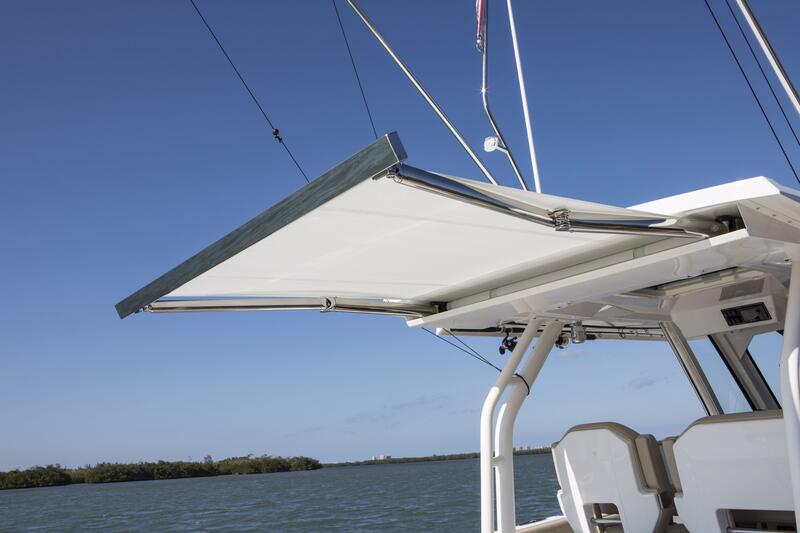 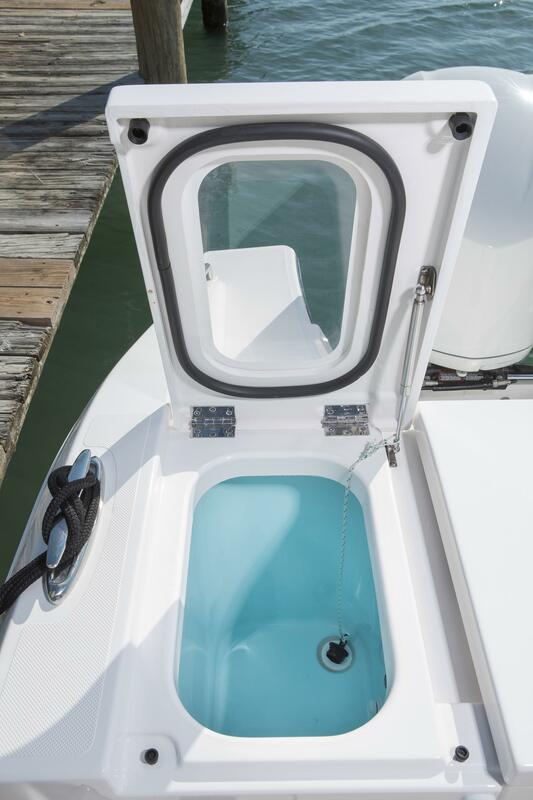 The aft cockpit accommodates serious fishing and with the fold away fore and aft seats quickly converts to a social area at the dock. 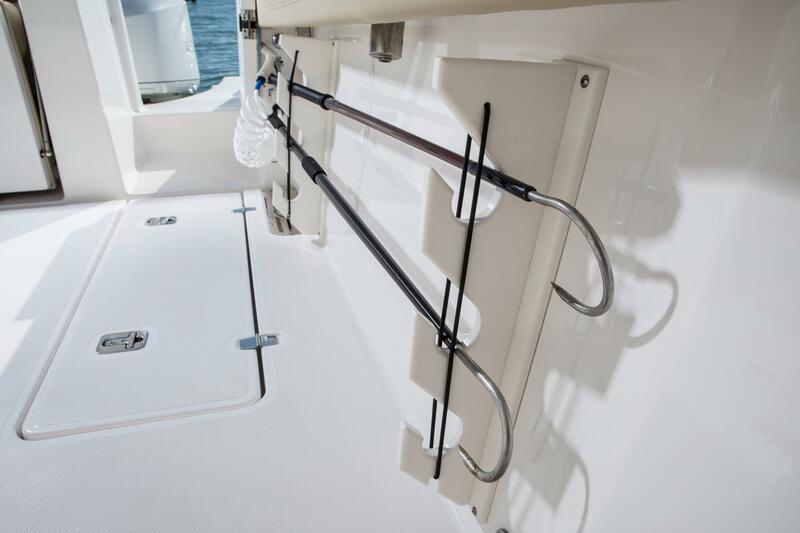 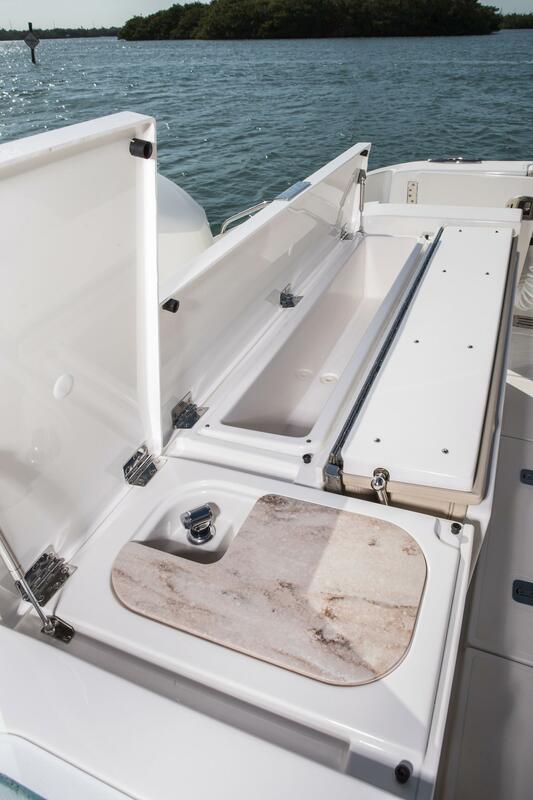 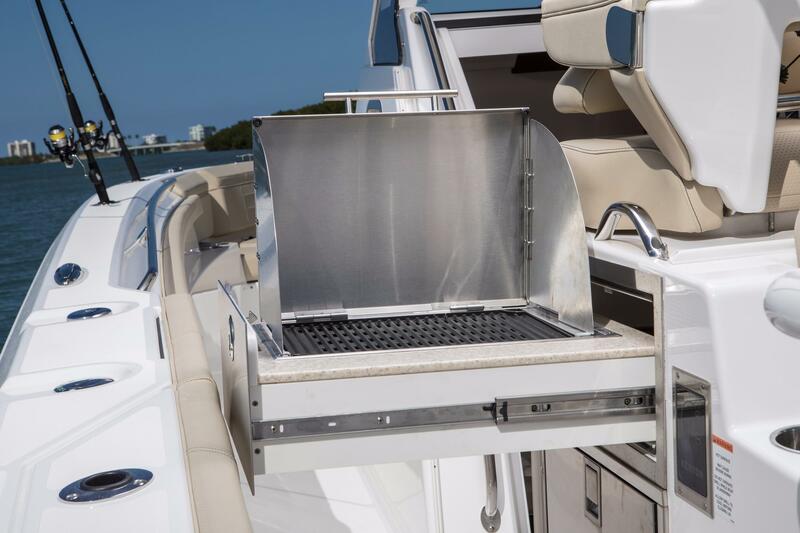 All your fishing necessities are built in including the Hardtop Rocket Launchers plus a side dive/fish door adds to the overall use. 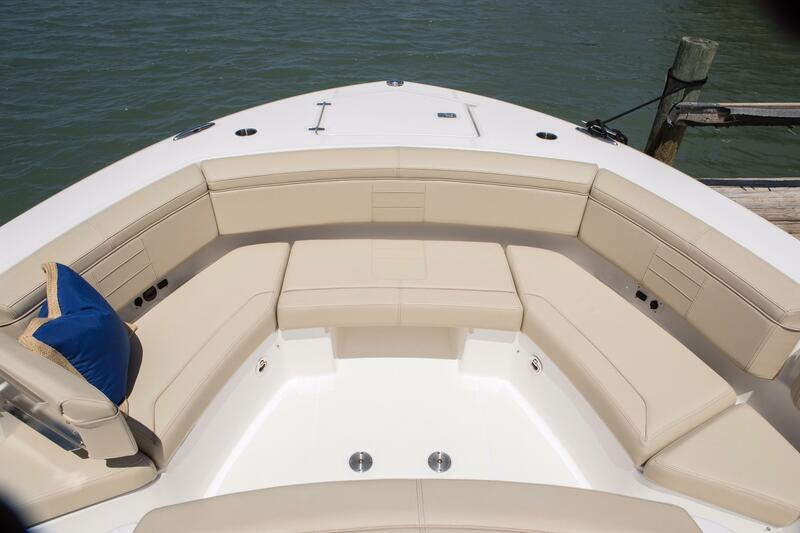 Click on the "Full Specifications" tab to see all the standard and optional equipment. 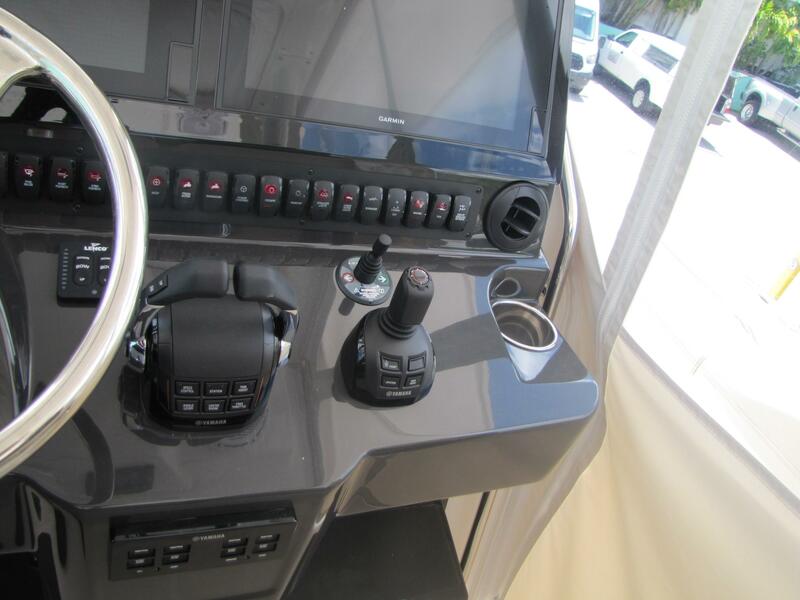 Combination Anchor/Stern LED All-around Navigation light. 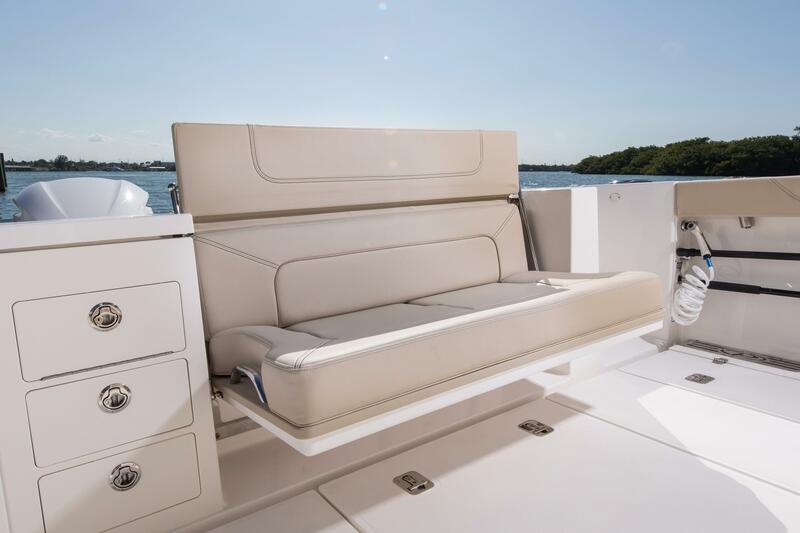 60/40 Helm Seating Configuration with Foldable Armrests, Fore, Aft and Vertical Adjustment on Captain’s Chair and fold out footrests. 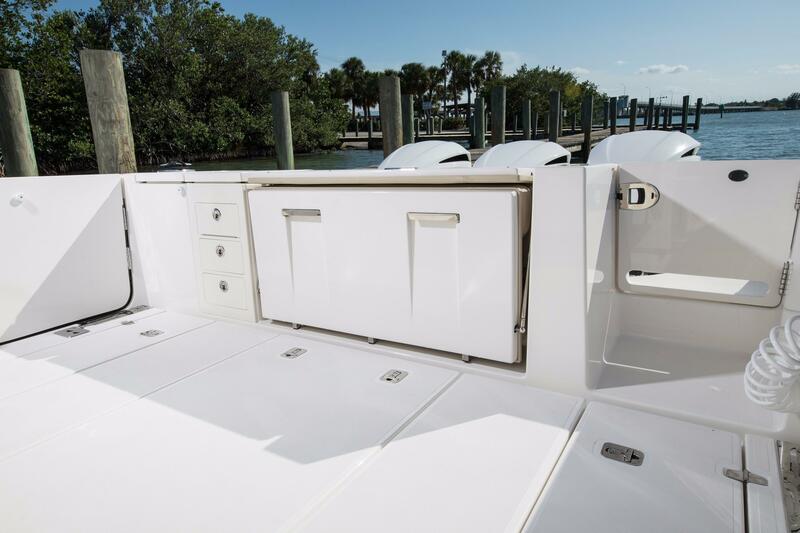 EPA Compliant Lined 300 Gallon Rotomolded Fuel Tanks (2) with Engine Pickups, Shutoff Valves and Digital Level Indicator. 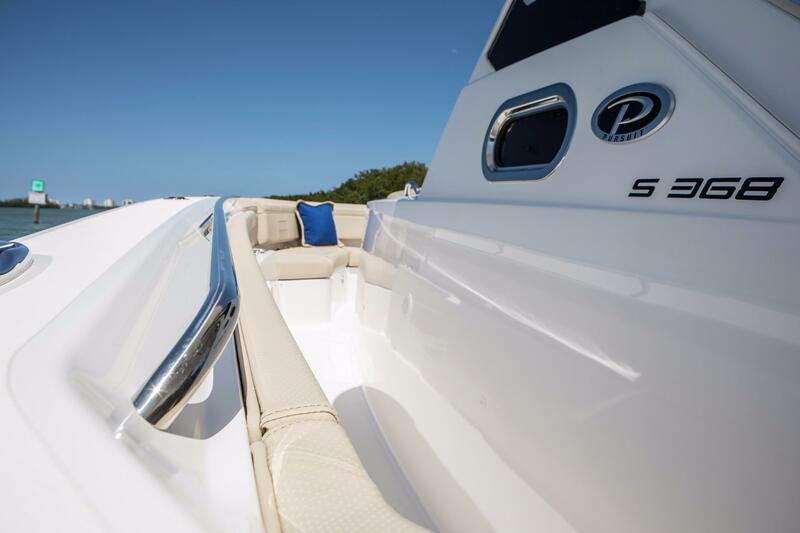 Authorized Dealer For Tiara Yachts, Tiara Sport, Pursuit & Monterey Boats.